Contact for any other information. Regina - 37 km from the hwy 11 and Pasqua st North overpass going west. Lumsden - 12 km from the top of the hill on hwy11. 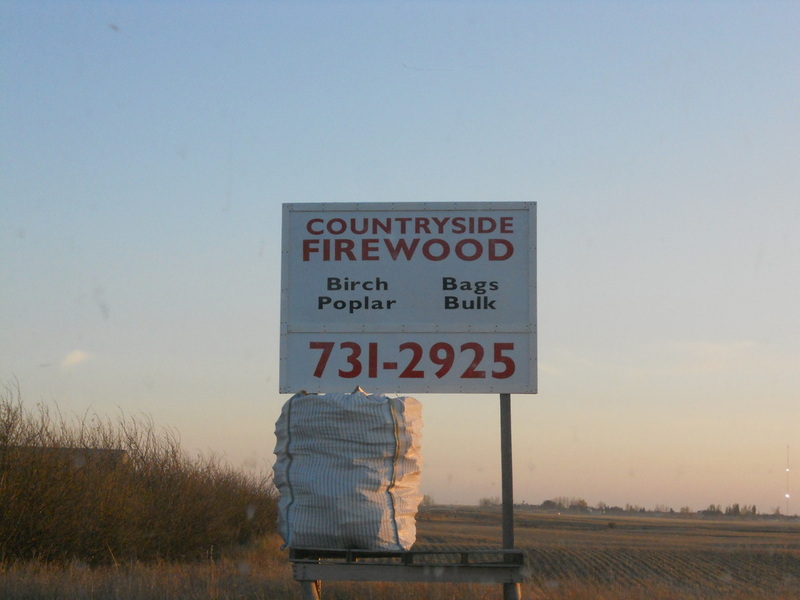 -You will see the sign Disley 1 km, look to your left and you will see the firewood logs. 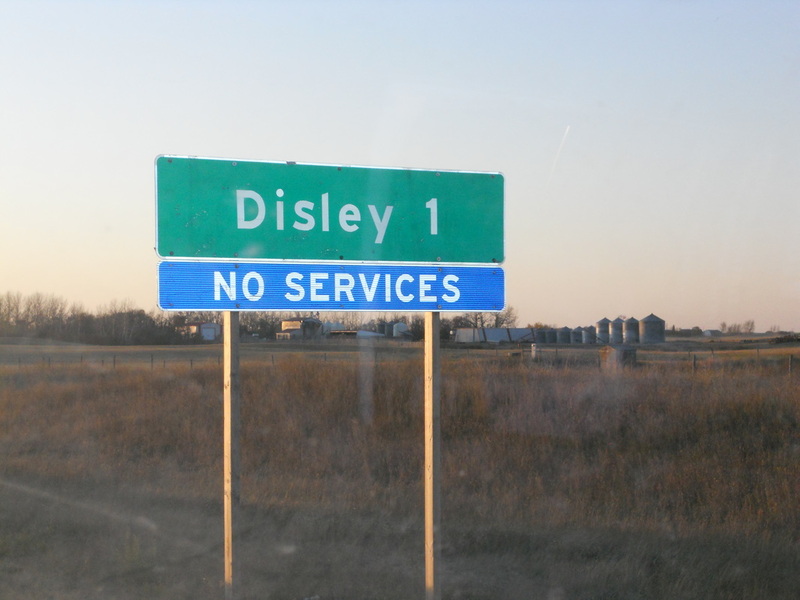 -turn left when you see the access lane (1/2 km from the Disley sign). Bethune -12 km on hwy11 going east. You will see the Countryside Firewood sign on our lane.